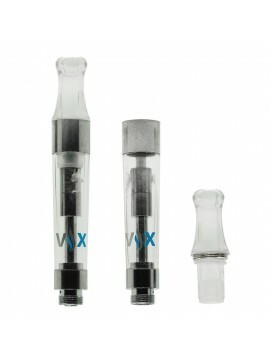 Hookah Sticks - disposable vaping stick like no other. 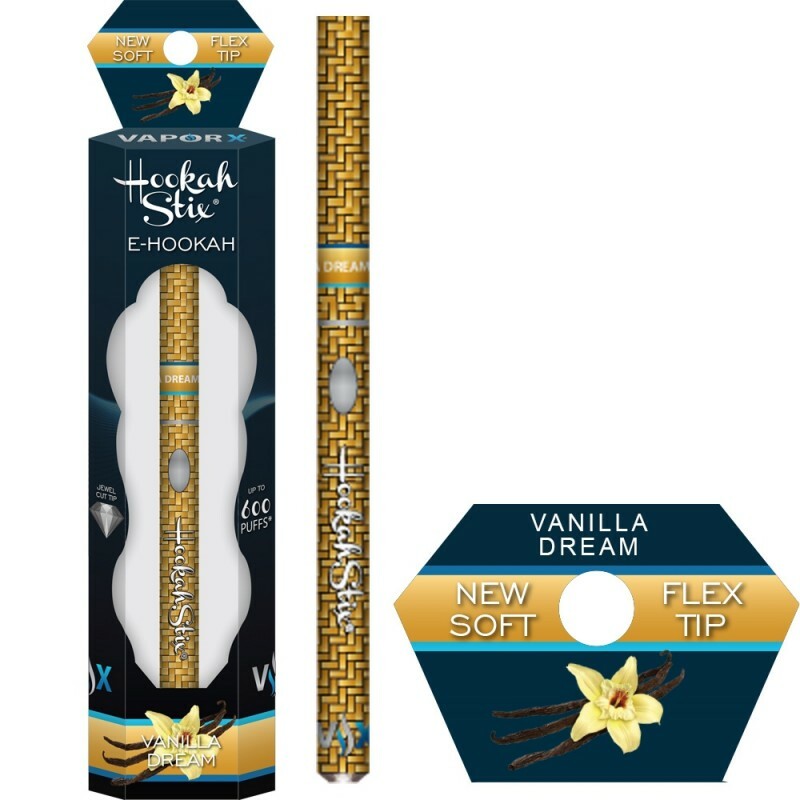 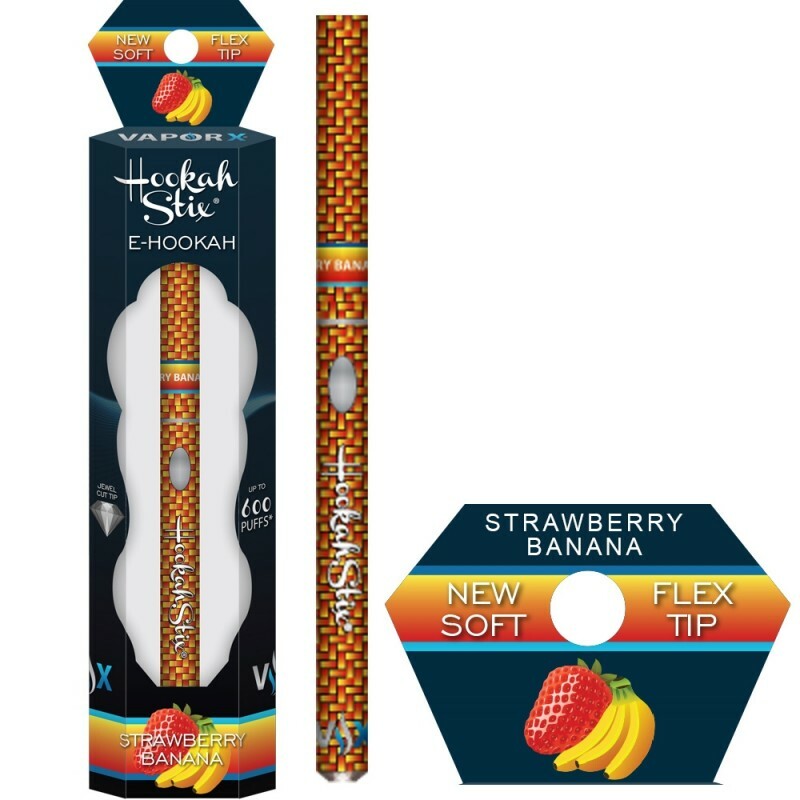 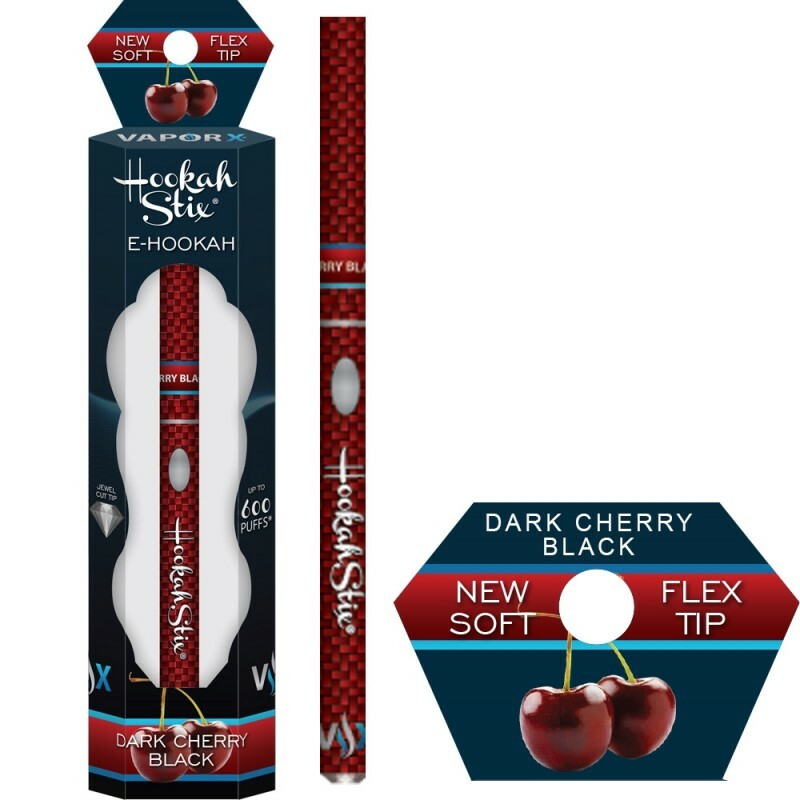 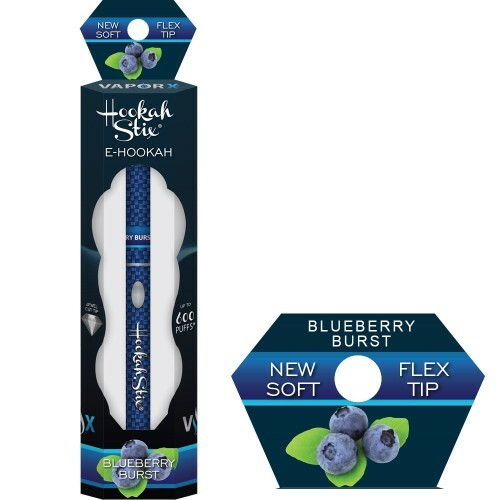 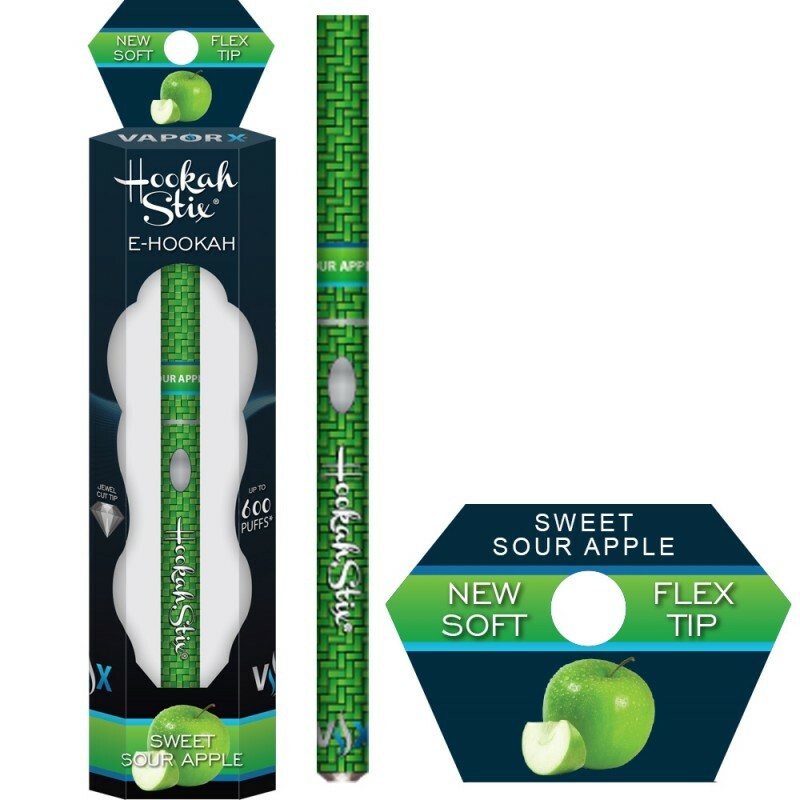 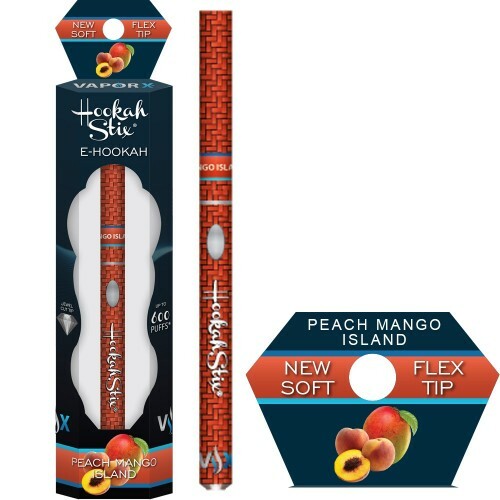 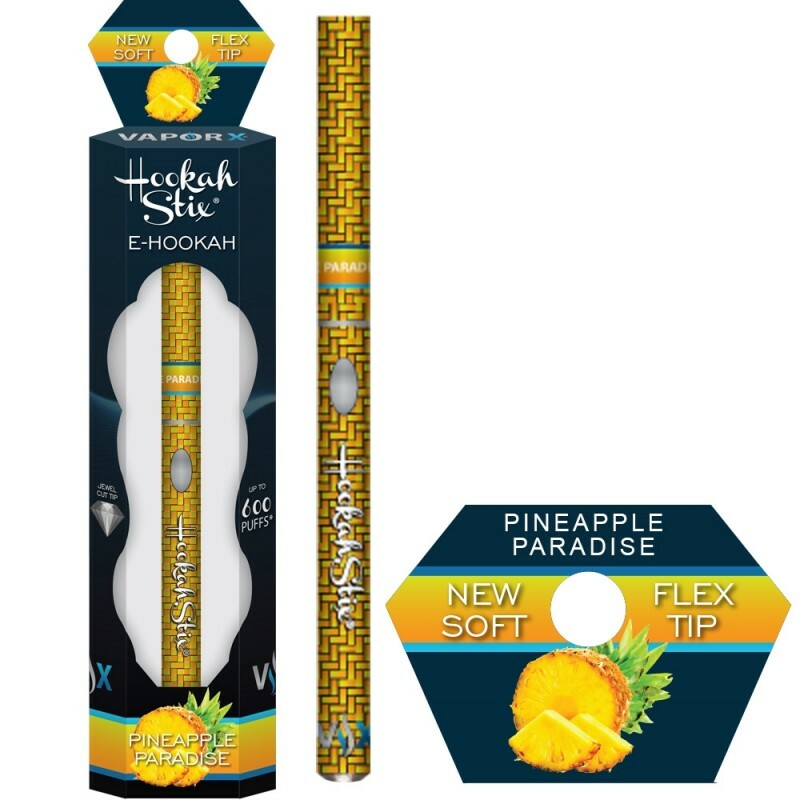 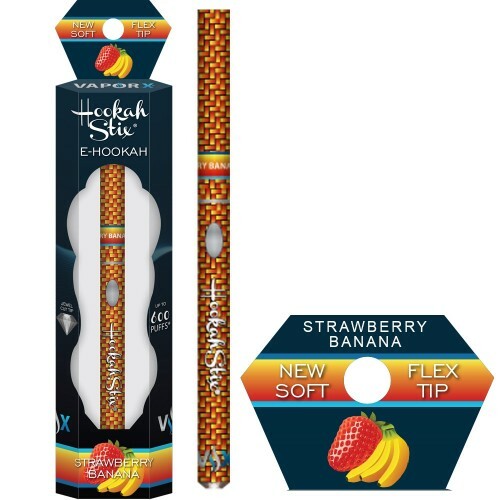 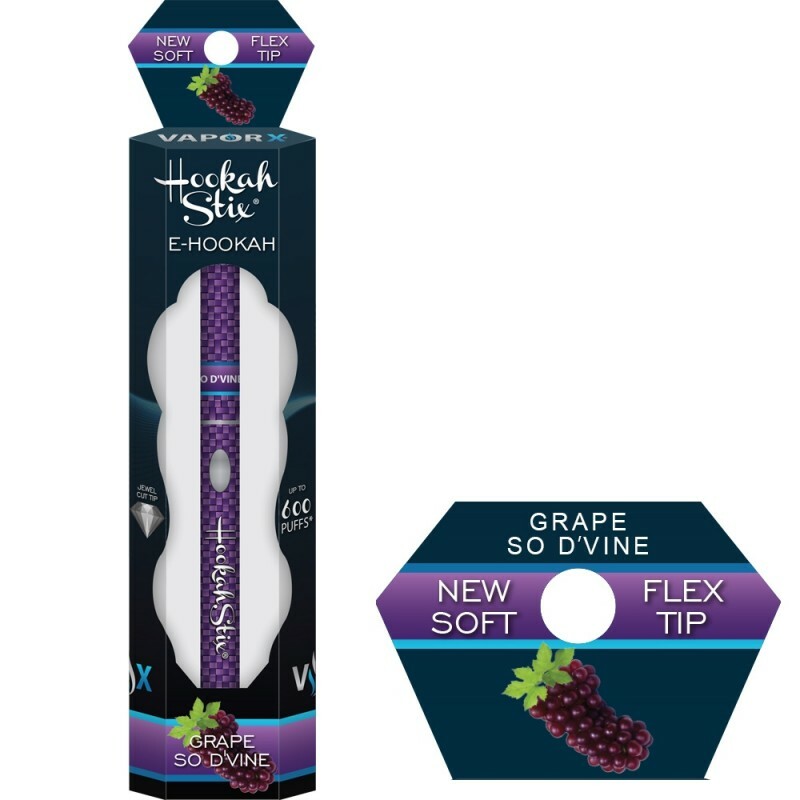 Hookah Stix®, are powered by a manual push button, blinded out with a jewel cut tip, employ a unique dual LED light system, last up to 600 puffs, provide an authentic vaping experience with a soft tip filter, and are available in ten (10) awesomely exotic e-hookah flavors. 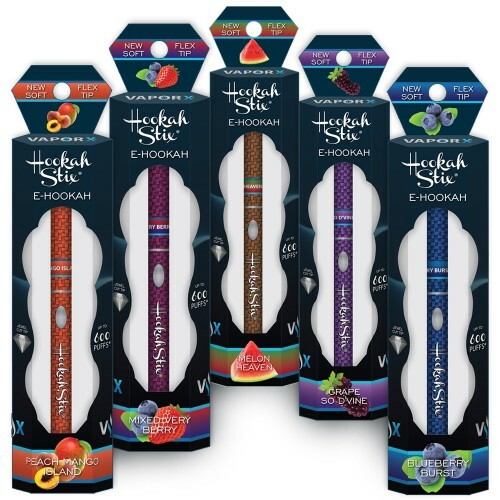 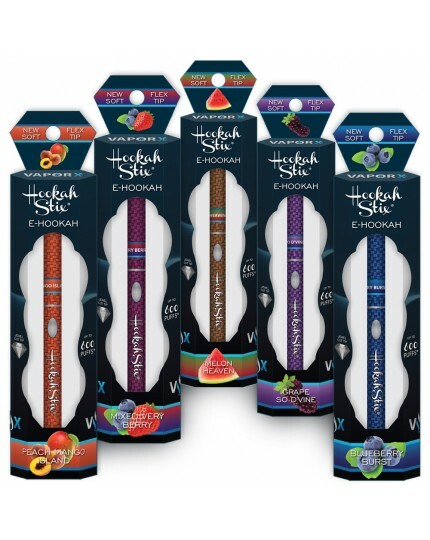 Hookah Stix® are sure to provide the user with a unique flavor Vapor experience unlike any other in the industry.